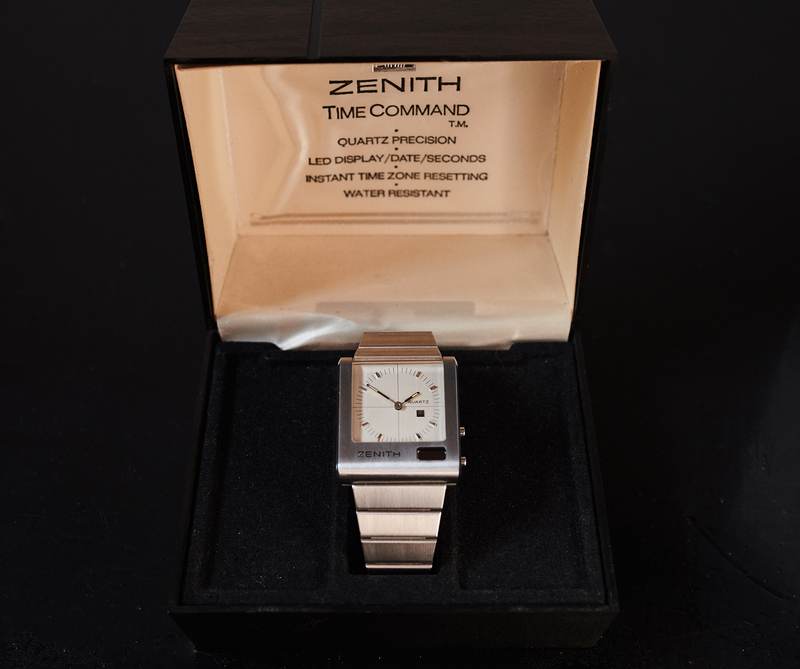 It doesn´t happen too often that we offer a Quartz watch for sale. You can be sure that when we do so, it will be a special and important one. 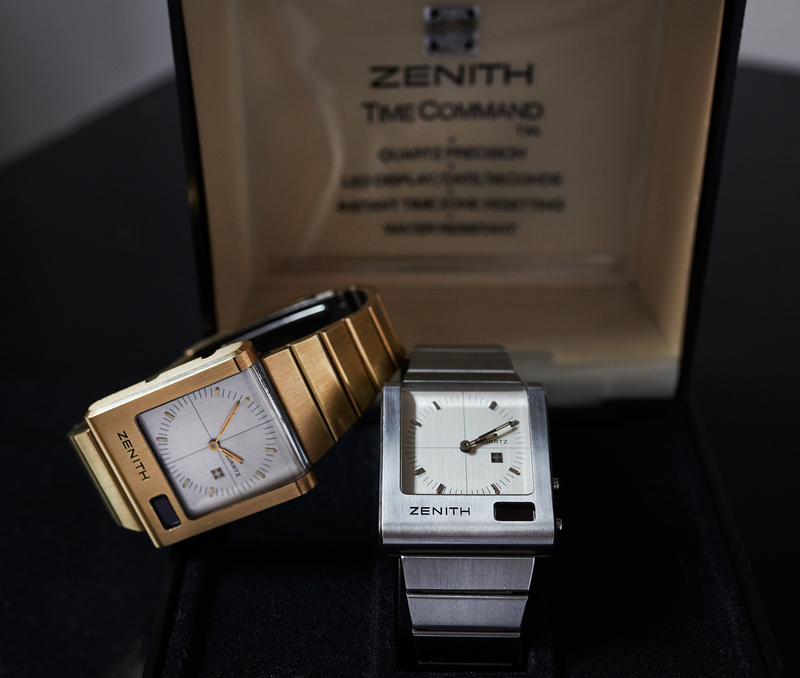 This Zenith stainless steel „Futur Time Command“ from 1976 is such a piece, coming from an era when the Quartz technique and especially digital displays where something you only knew from captain kirks command center. 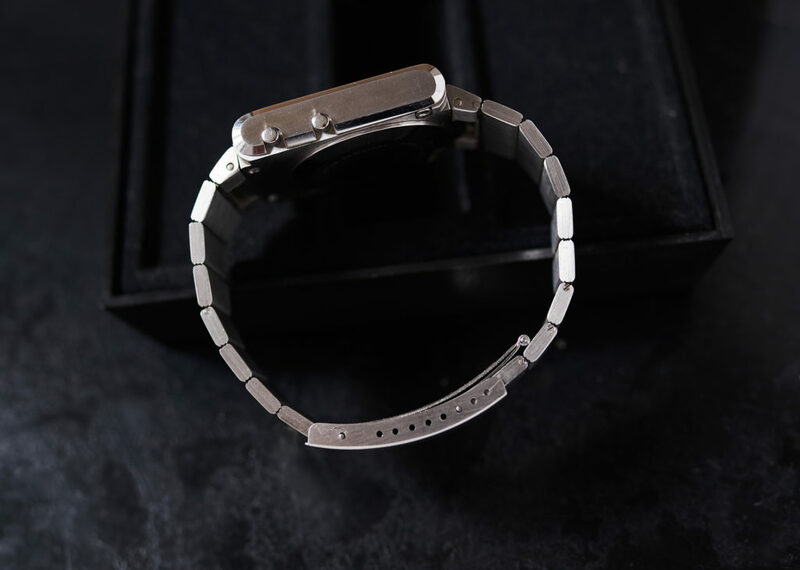 You have to imagine that this watch was even more expensive than a Rolex Submariner when it was released, and so does also the quality of it´s manufacturing look and feel like. 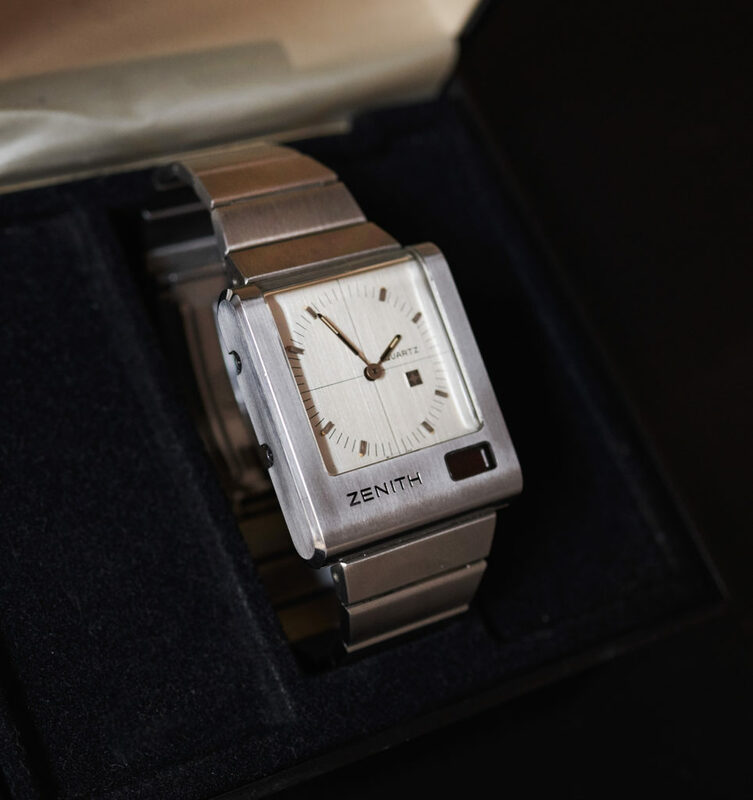 It was a highend watch for progressive people that wanted something very extravagant and exclusive on their wrist, and it still spreads that vibe today. 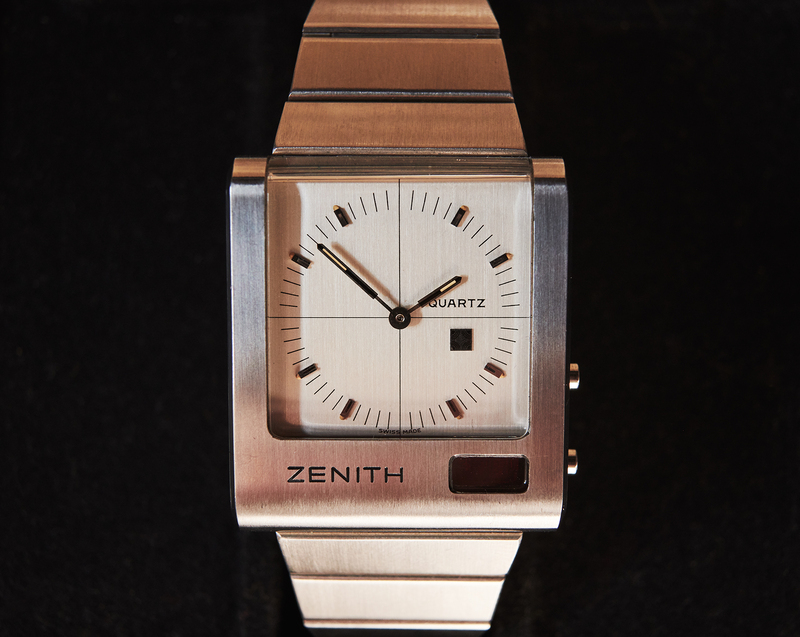 What we have here is a stainless steel „70s smartwatch with tritium-dial“. 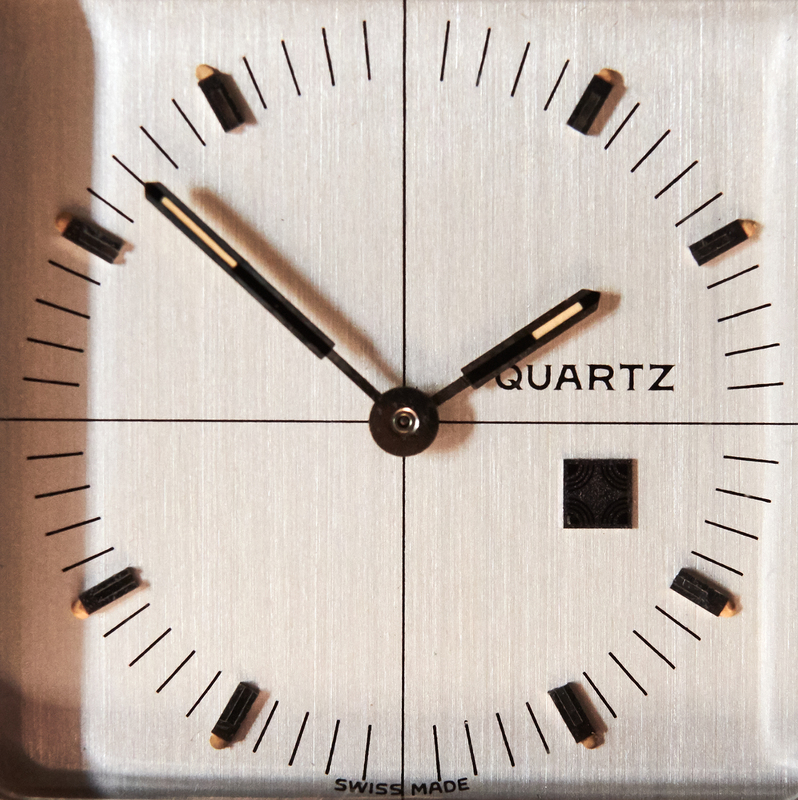 The two pushers on the right are for either showing the seconds or the date on that small led-display on the right. 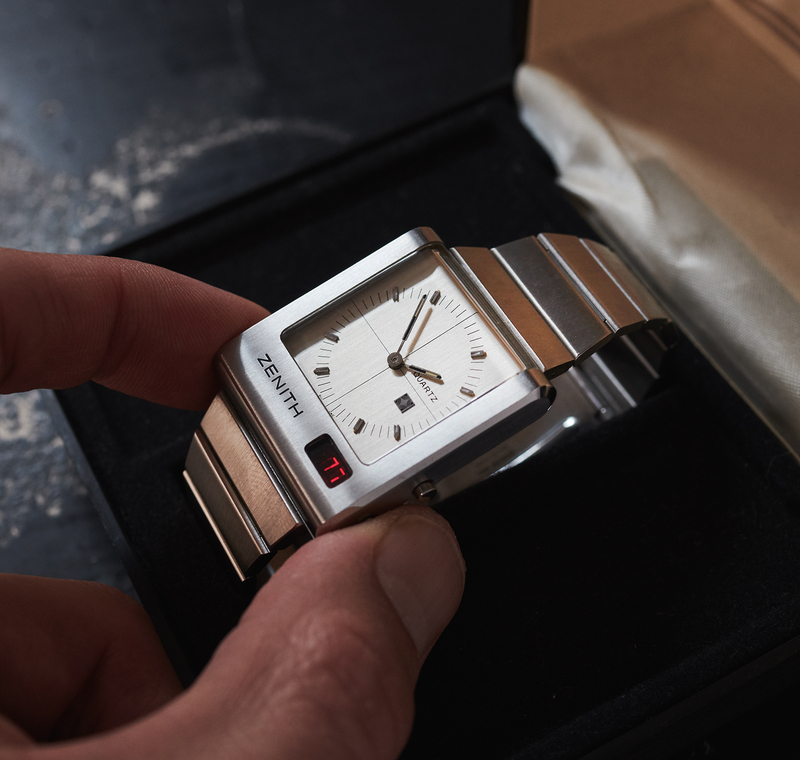 Our example is in all over mint to almost NOS original condition. 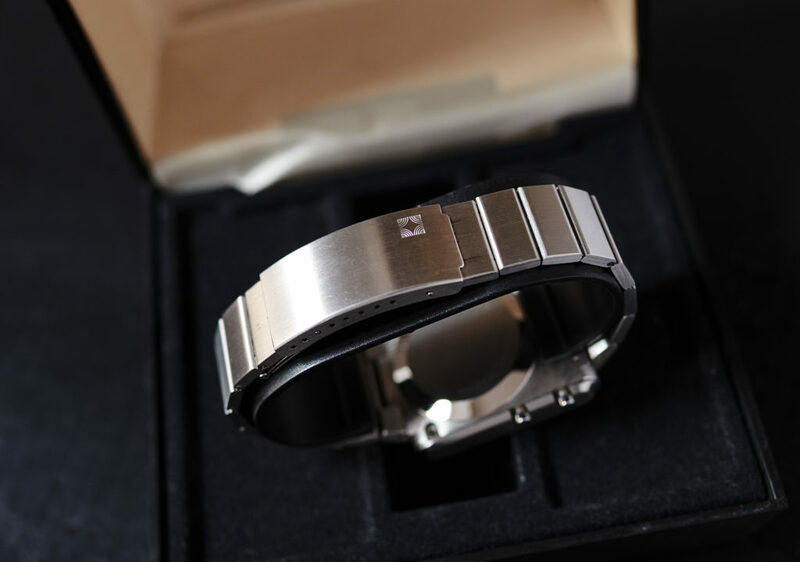 It´s running perfectly and for sure also exactly as you would expect it from a quartz watch. 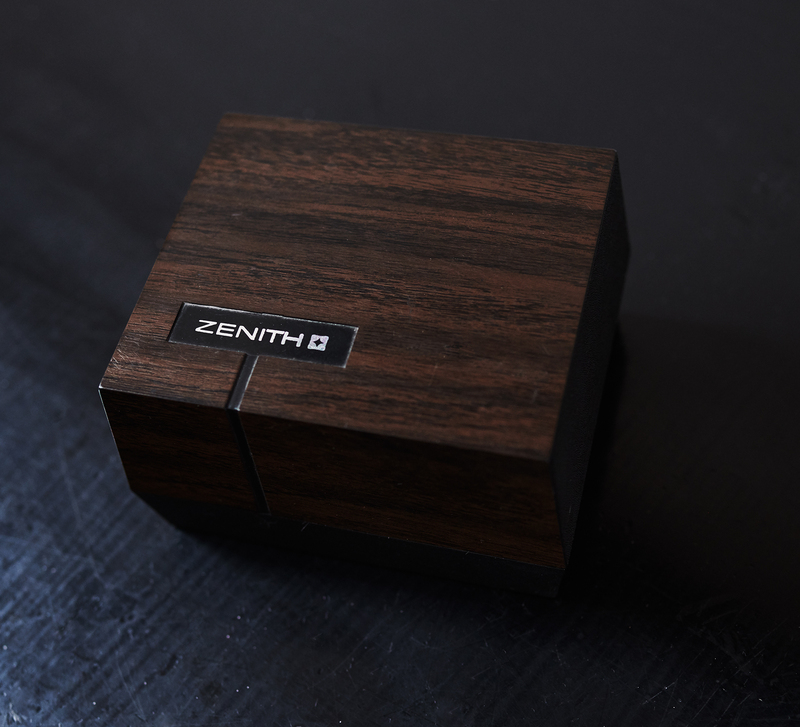 As it comes with it´s original box it would be a beautiful and unusual addition to any collection that allready contains all sorts of analogue vintage-timepieces. 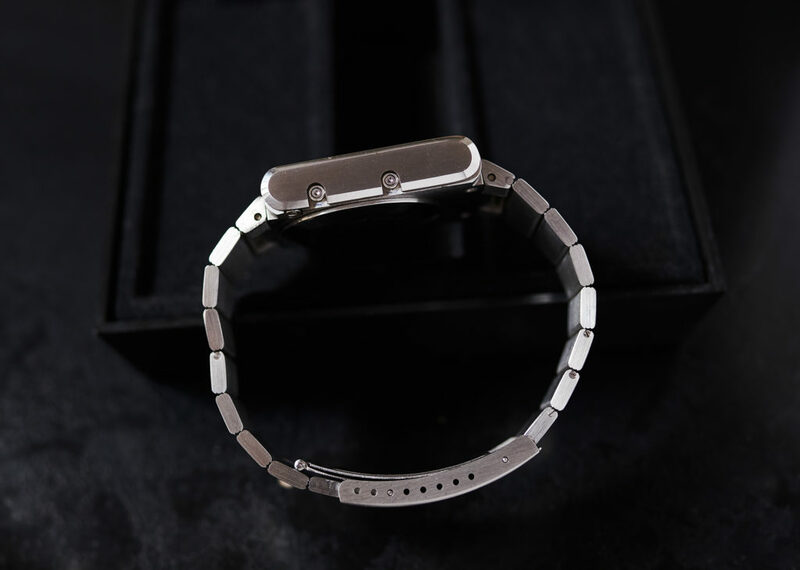 As you could see on the last image, we would also have the goldplated version on stock upon request. One outstanding design-attribute that needs to be mentioned is that bent plexiglas on top of the display, that offers awesome lighteffects when the sun shines in. 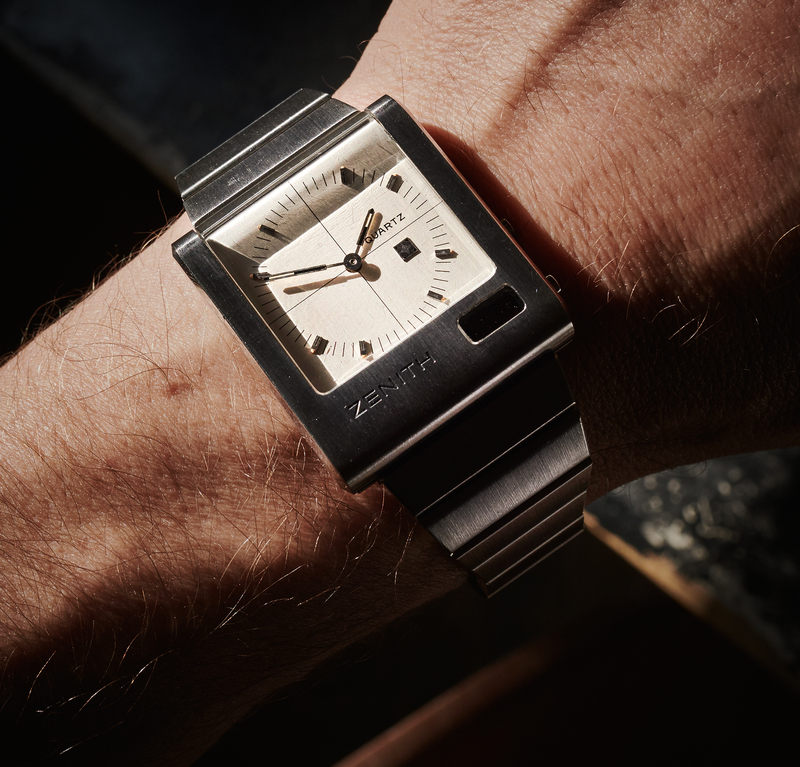 we couldn´t avoid to find a lot of design-inspirations for recent mobilephones and smartwatches in this vintage piece from 1976.